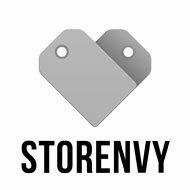 If you frequent this site, you definitely are aware that our main man, Dave Dean, is coming out with his new album “Summer Traps”. In anticipation of it, we are releasing song after song until the whole album is out. 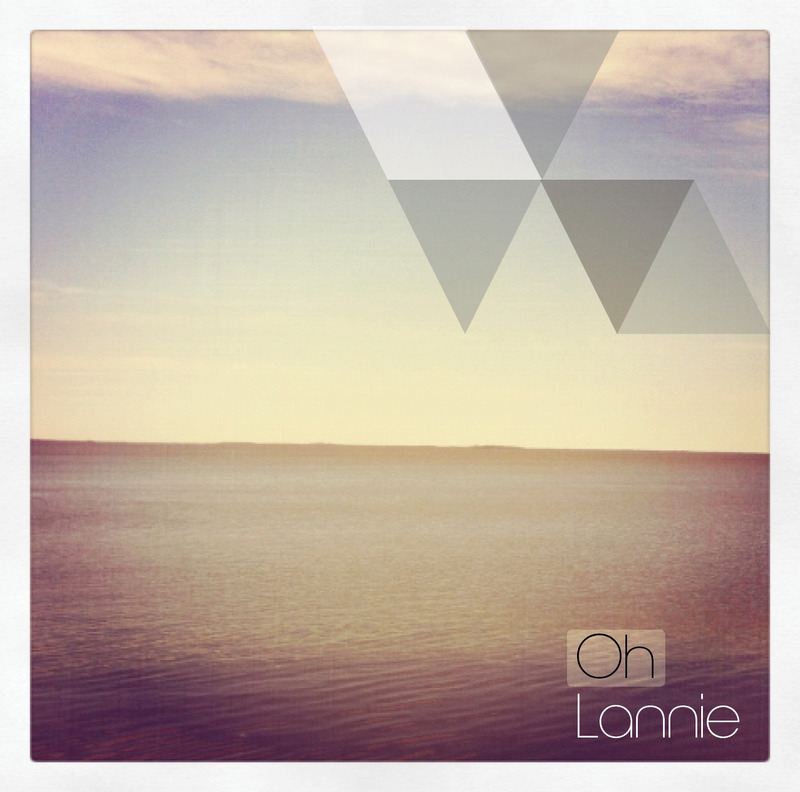 Here is his newest release entitled “Oh Lannie” with lyrics after the jump.